Speak directly to owner or technicians that have or will serve you. No receptionist or calling agencies. Integrated pest management strongly, enforced (physical control before chemical) Member of Structural Pest Management, Association of Ontario, Member of National Pest Management Association, Member of Ontario Federation of Agriculture. We are certified exterminators who can help rid your home or commercial property of unwanted rodents, bed bugs, an other udesirable pests. 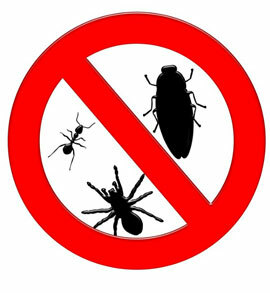 We will assist you with all of your pest control requests. 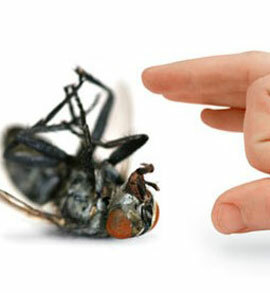 Our experienced exterminators can help you get rid of all sorts of unwanted pests including; carpenter ants, bed bugs, squirrels, rodents, insects, and more. 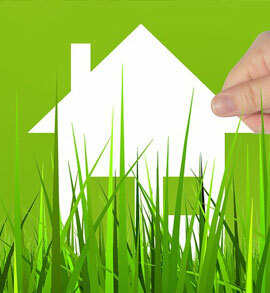 We seek to offer our pest control and removal services at a competitive price. 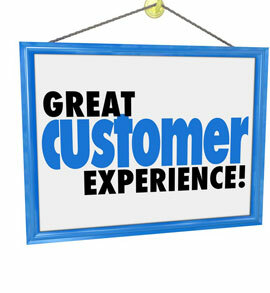 Call today for a free, no obligation quote on our services.